Are you a new patient or considering the Alan B. Pearson Regional Cancer Center for your cancer care or the care of a loved one? Visit our welcome page to find out more about our facility, what to expect during treatment, and answers to some of the questions you may be asking yourself. 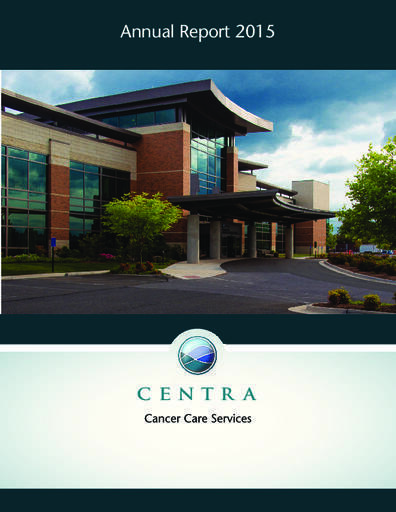 Centra's comprehensive cancer services and treatments range from the newest minimally invasive robotic surgery and Trilogy linear accelerator to chemotherapy, biological, and targeted drug therapies; genetic testing; and clinical trials. 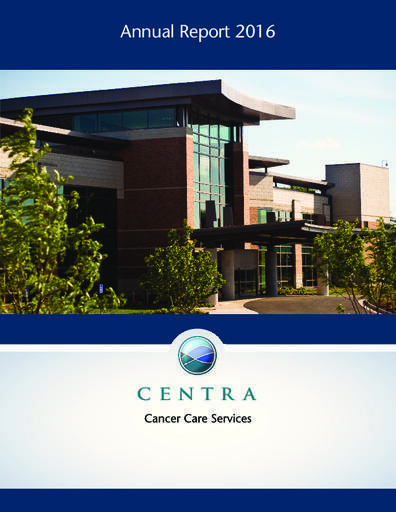 Designed with cancer patients and their families in mind, the Centra Alan B. Pearson Regional Cancer Center combines a comprehensive array of services in a new center of hope and healing. A team of board-certified physicians and highly skilled clinicians collaborates on personalized treatment plans for patients and supports them through every step of their cancer journeys. This team approach has earned Centra national recognition with full accreditation and a commendation from the American College of Surgeons Commission on Cancer. The Alan B. Pearson Regional Cancer Center is also an accredited facility with the National Accreditation Program for Breast Centers. In addition to radiation and medical oncologists, the multidisciplinary team includes a broad range of expertise from nurse practitioners and nurses to clinical trials, patient navigators, social workers, and chaplaincy staff members. Are you considering the Alan B. Pearson Cancer Center for cancer treatment? 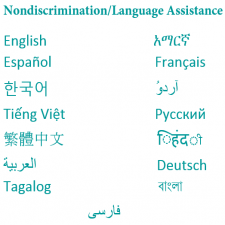 Learn more about our treatment options and services. If you're a new medical oncology patient, you can save time at your first visit by downloading and filling out the the applicable new patient packet. You can also visit our new patient welcome page for more information on what to expect for your first treatment! Learn more about some of our survivors, the People of Hope.